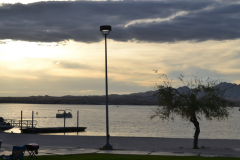 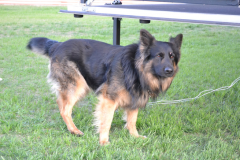 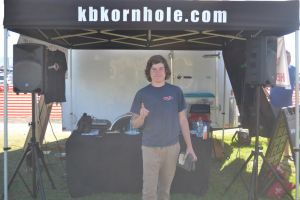 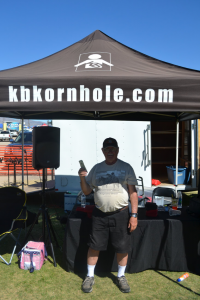 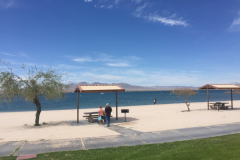 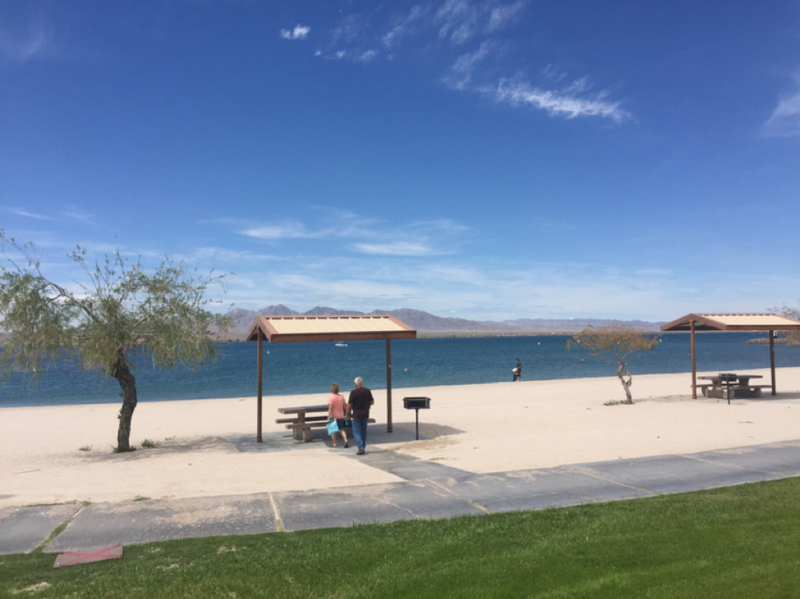 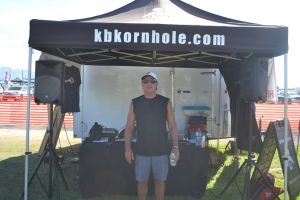 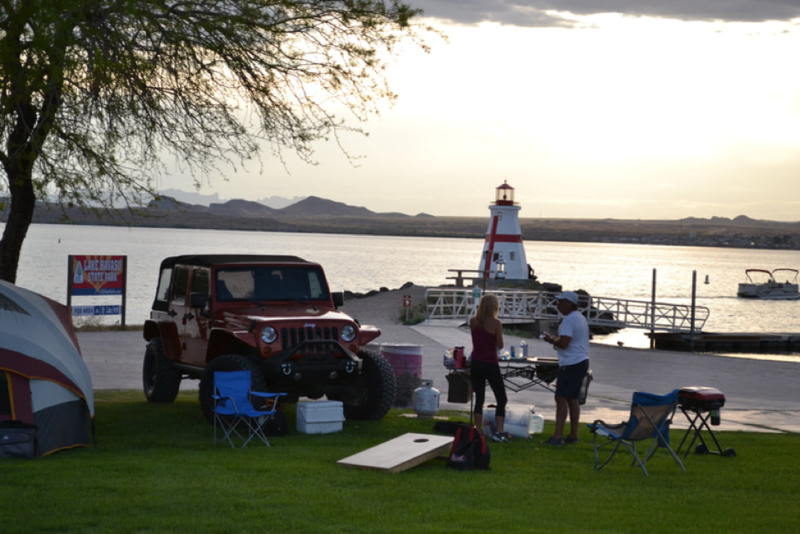 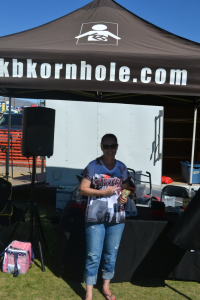 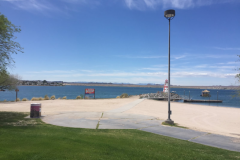 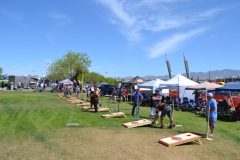 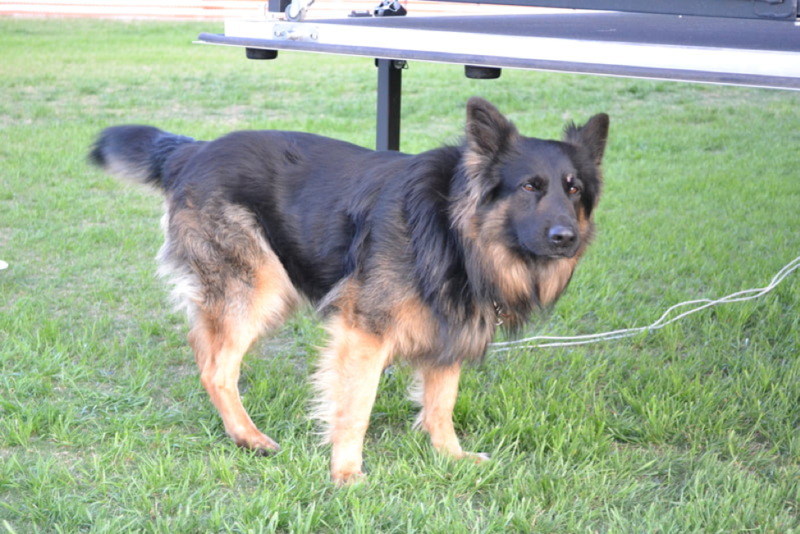 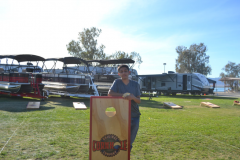 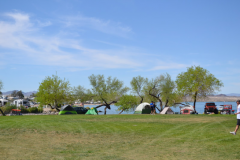 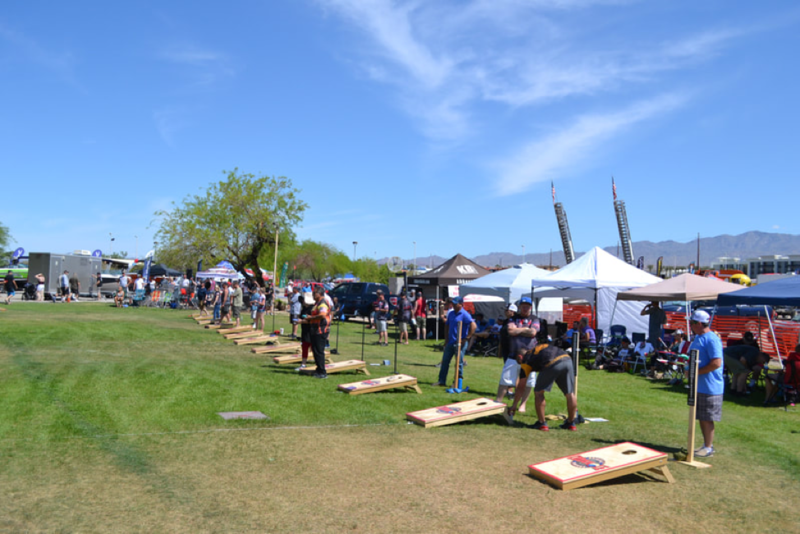 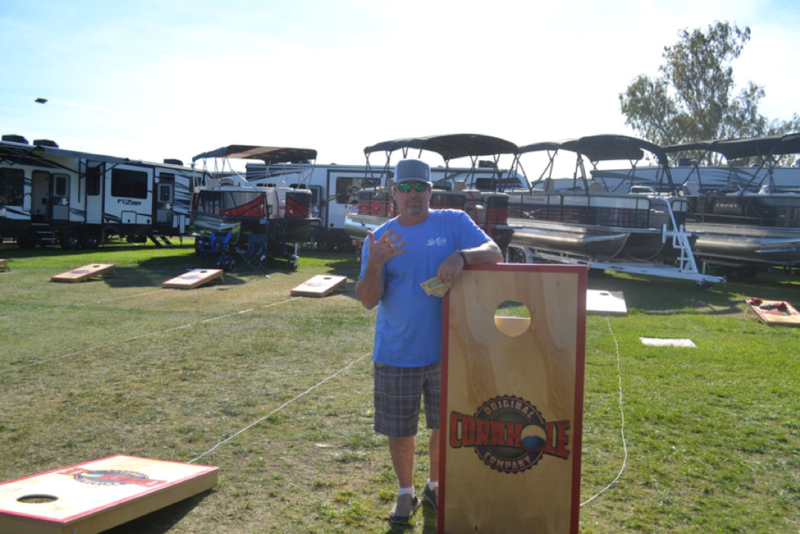 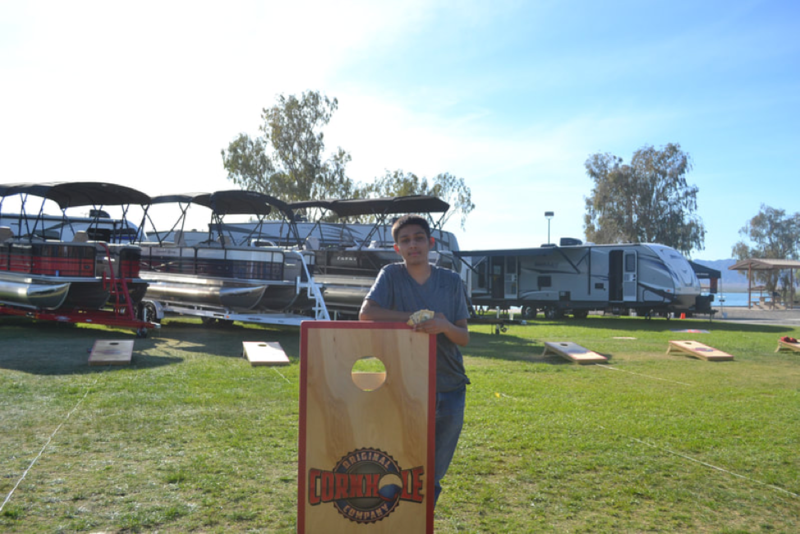 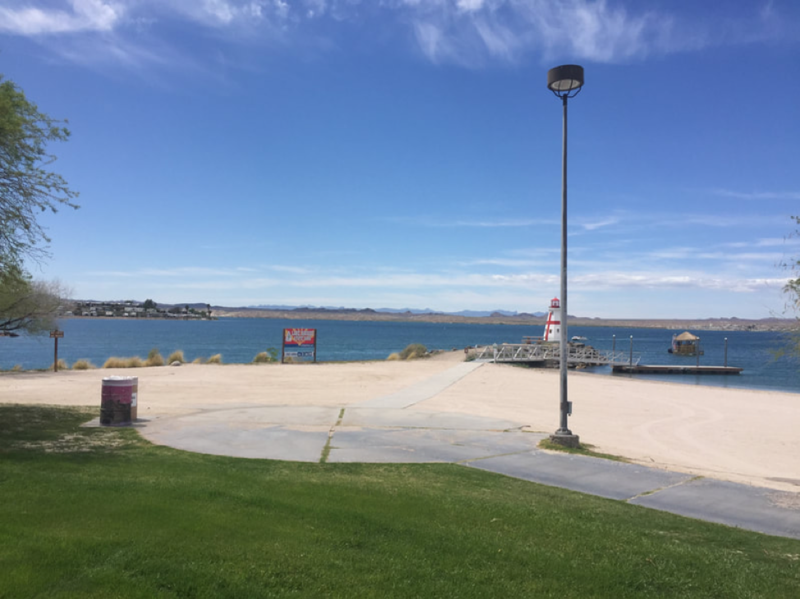 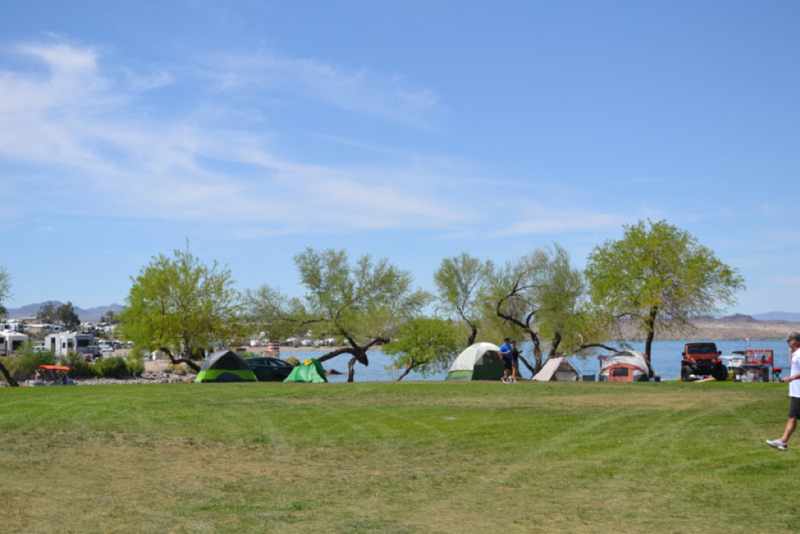 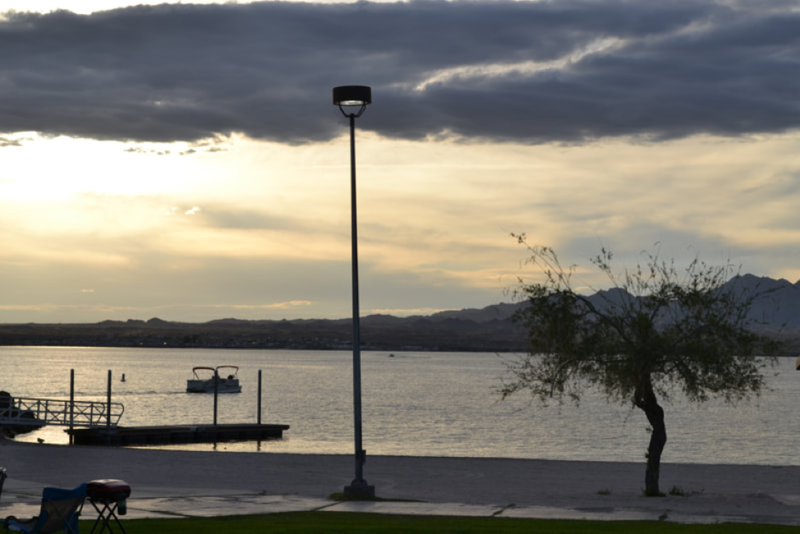 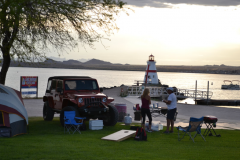 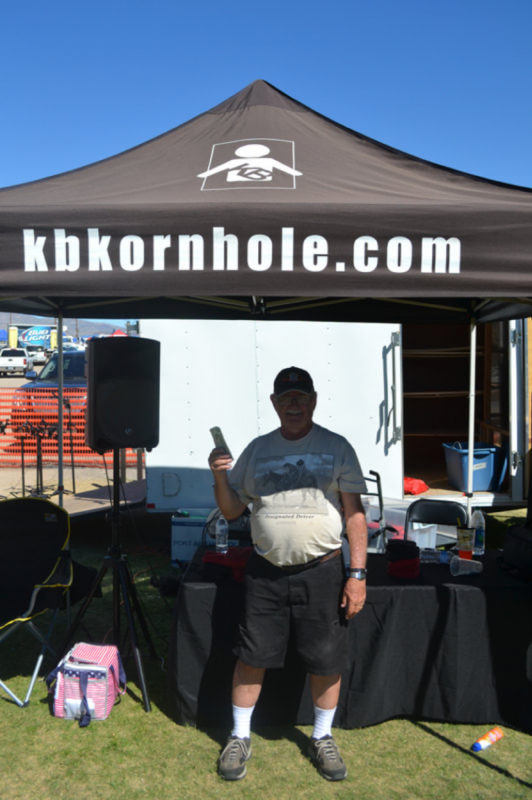 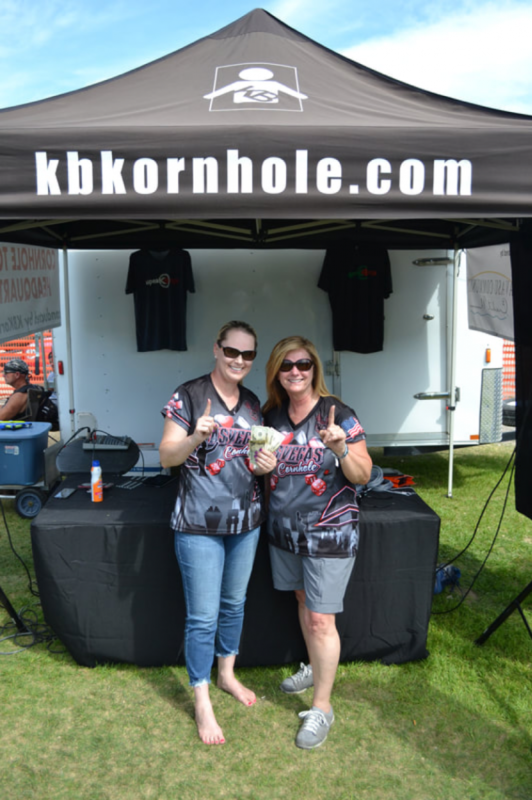 On April 6 and 7, we traveled to Lake Havasu for their Annual Boat Show. 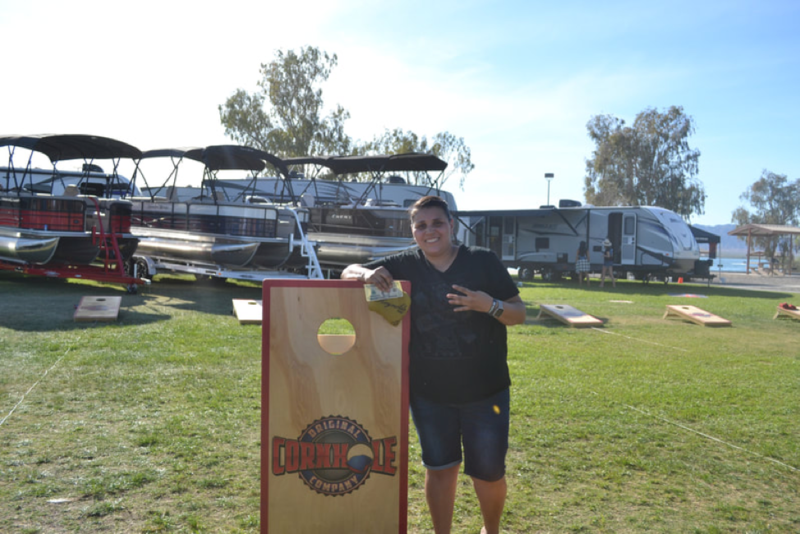 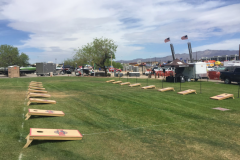 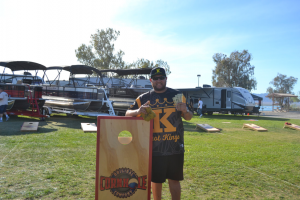 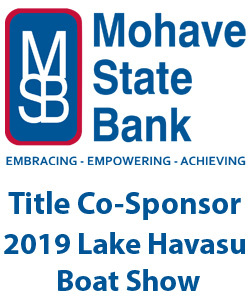 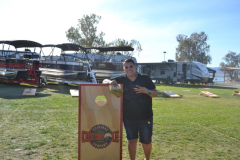 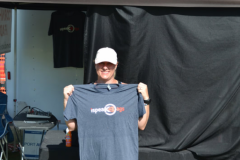 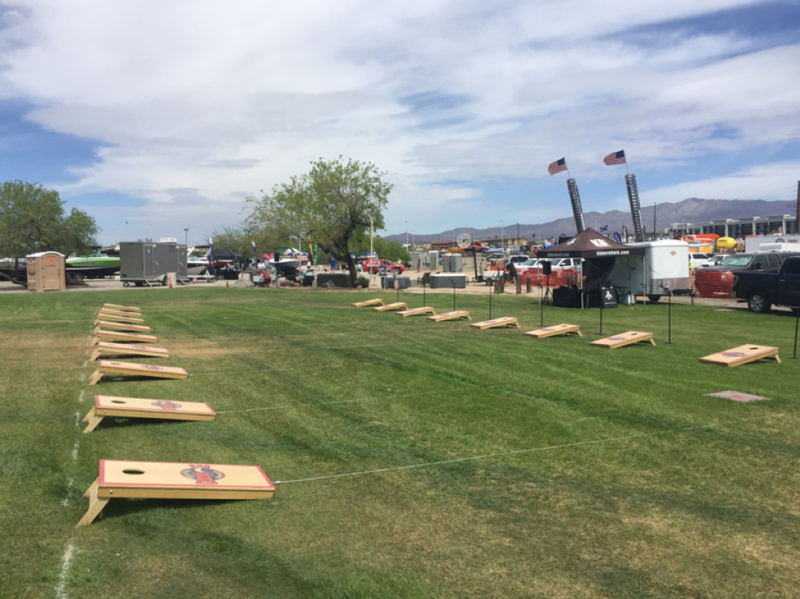 During the event, we ran six different tournaments with capstone event being a $2,500 Doubles tournament, sponsored by Havasu Community Credit Union. 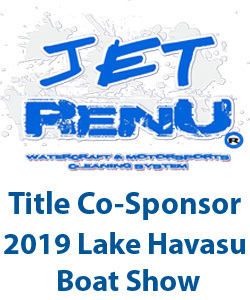 See full details below.. The event attracted players from Arizona, California and Nevada. 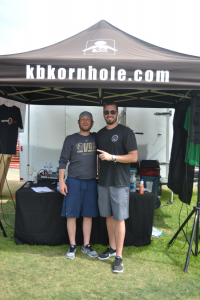 including five ACL Pros and a number of other high level and up-and-coming players from the west coast. 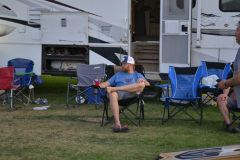 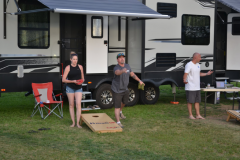 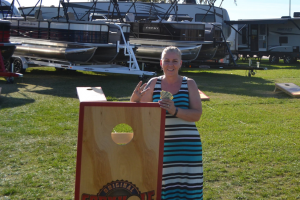 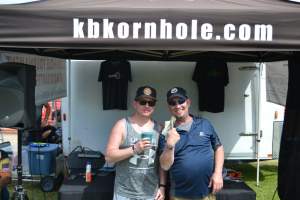 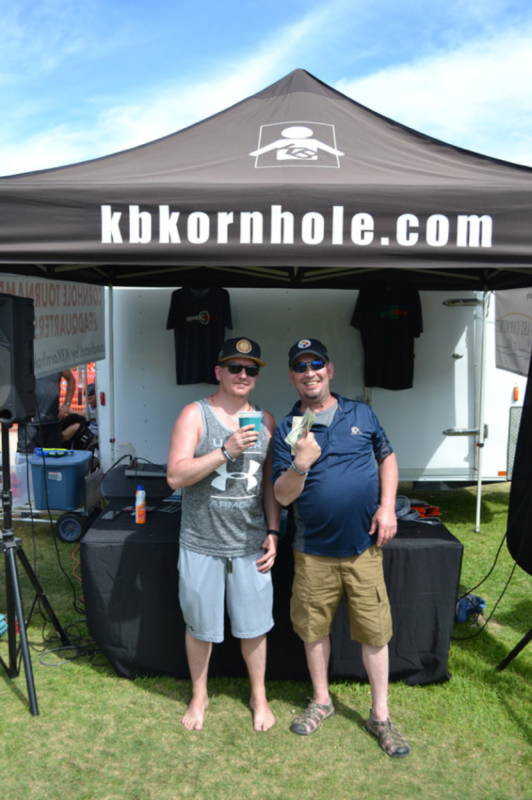 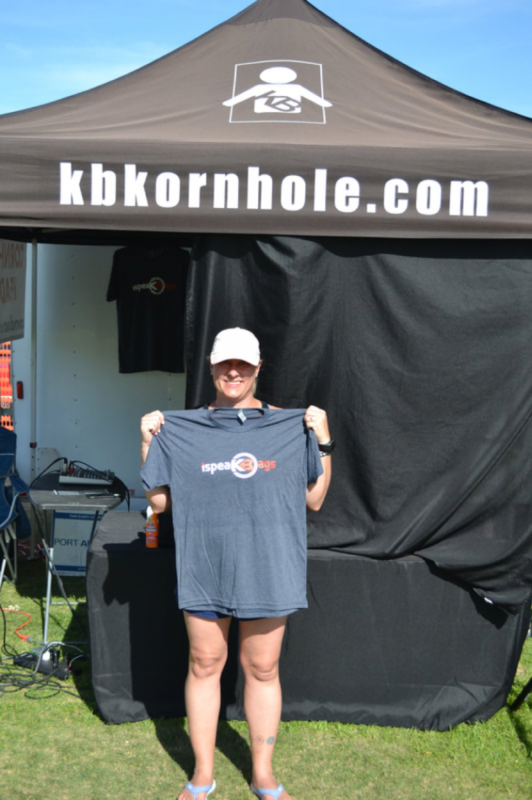 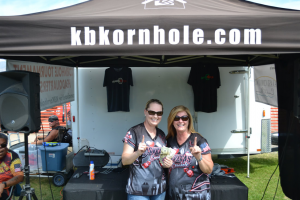 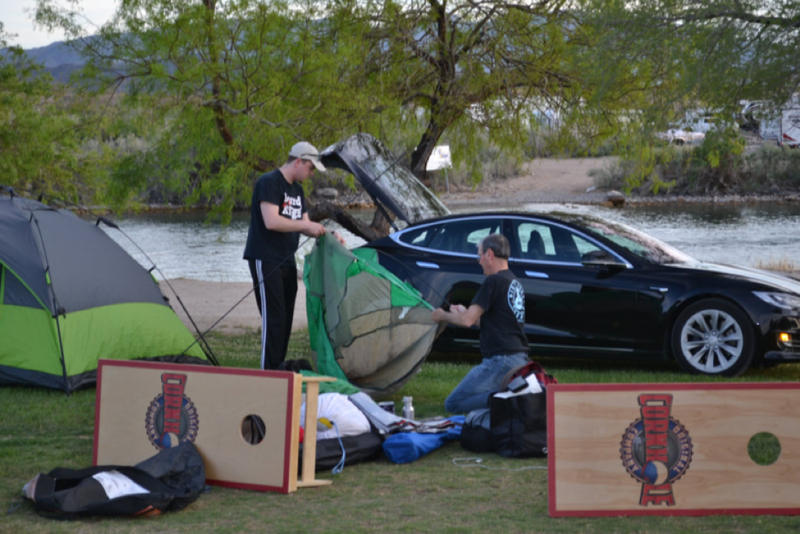 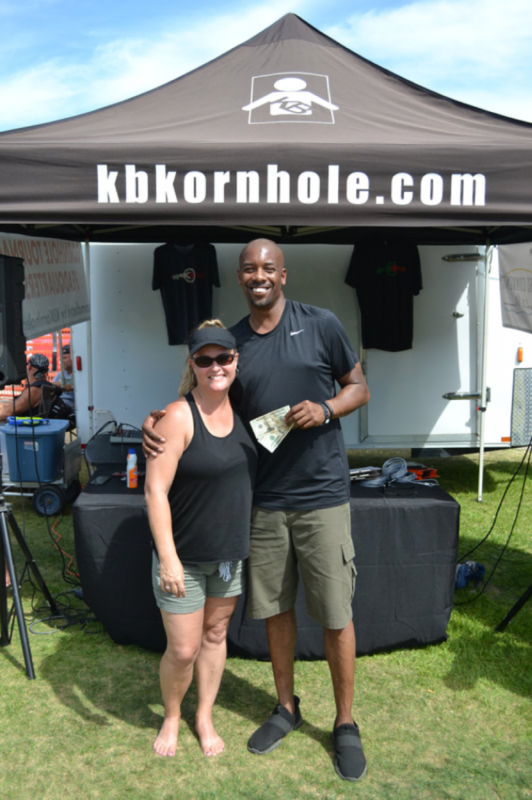 The event was highlighted by free camping, gorgeous views, plenty of bags and $3,400 in payouts! 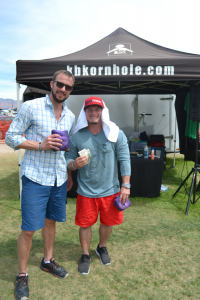 Thank you to all of the players who made the trip out! 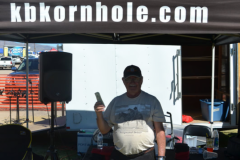 The feedback was wonderful and the venue was a fan-favorite! 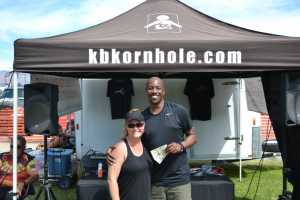 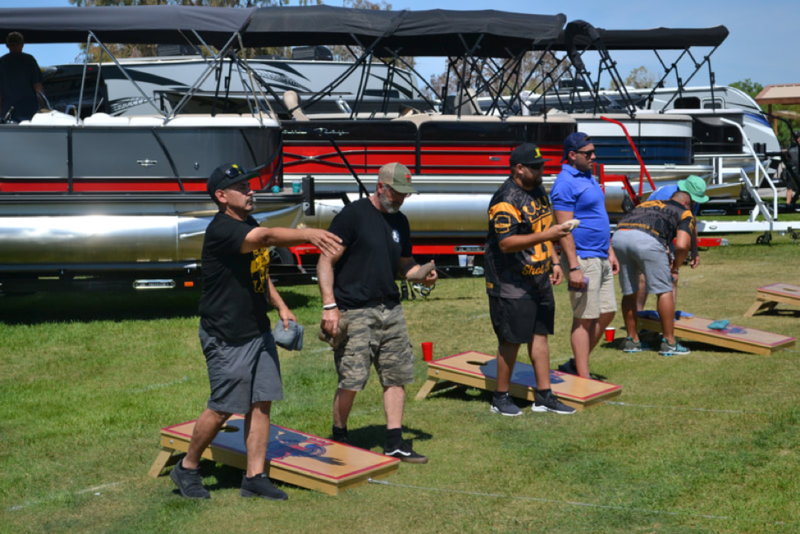 All experienced teams competed in a 6-7 game pool play on Saturday. 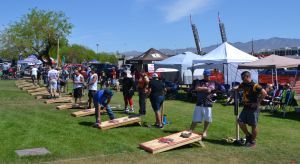 Results from the pool play seeded each team into either an Advanced or Competitive level double elimination tournament on Sunday. 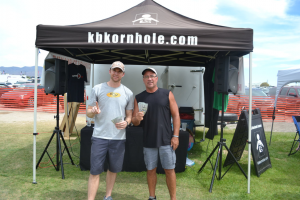 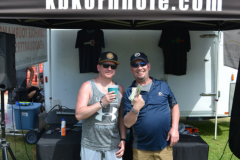 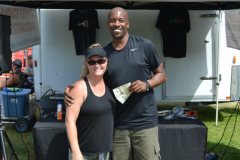 Doug & Bill went undefeated during pool play and the double elimination tournament to take down the $1,000 top prize. 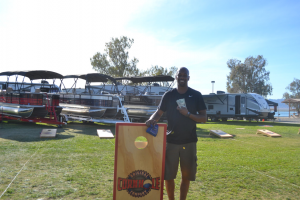 A total of 24 players competed in the Advanced Singles double elimination tournament on Saturday. 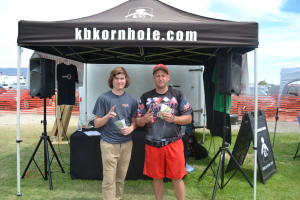 Wes Pare shot lights out the entire day going undefeated for the win! The competitive doubles teams took the lower half of the teams from Saturday’s pool play. 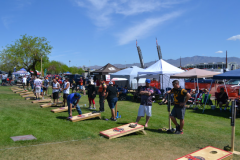 The teams competed in a double elimination tournament for a portion of the $2,500 prize pool. 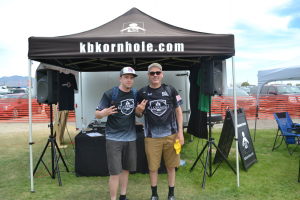 Grant and Sean didn’t drop a game through the DE tournament. 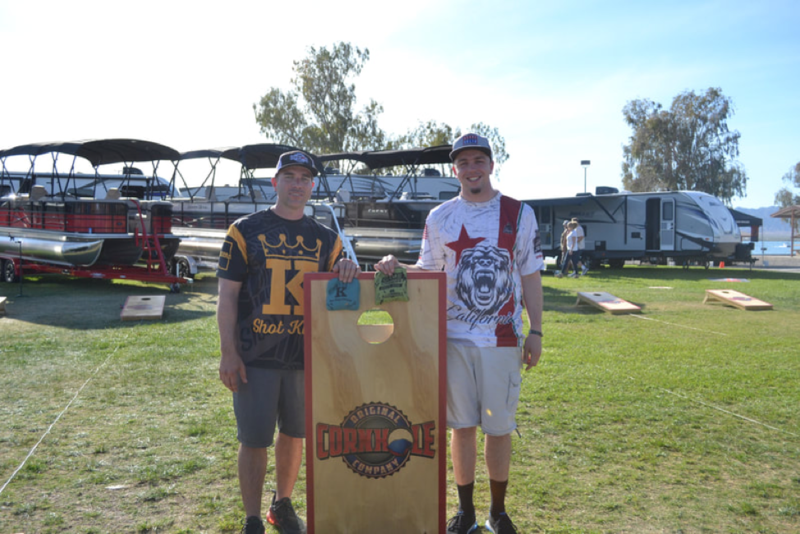 A total of 24 players competed in the Competitive Singles double elimination tournament on Saturday. Bryan Harris used his anger from a disappointing doubles tournament to go undefeated for the win! 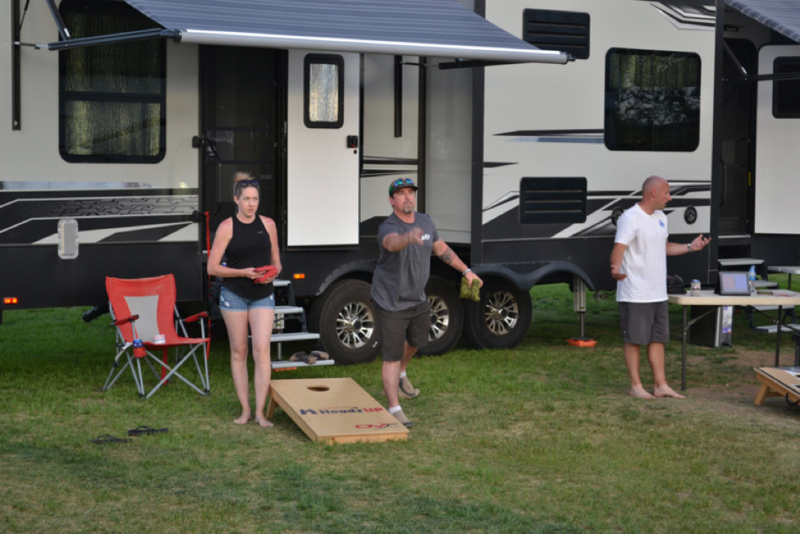 In the Social Doubles tournament, twelve teams competed in a four game round robin to determine seeding where all of the teams advanced to a single elimination tournament. 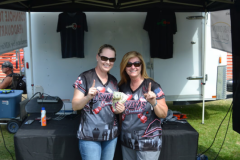 Cindy & Juana went 3-1 in round robin followed by winning three straight games in the single elimination tournament to win the division. 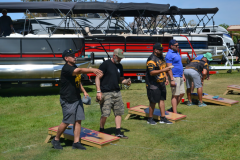 In the Social Singles tournament, eight players competed in a three game round robin to determine seeding where all of the players advanced to a double elimination tournament. 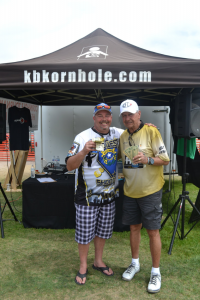 Bob C. came back to double dip Cindy in the championship to win the division.